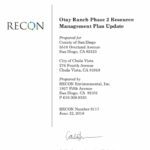 County supervisors Wednesday unanimously approved an updated resource management plan for Otay Ranch. 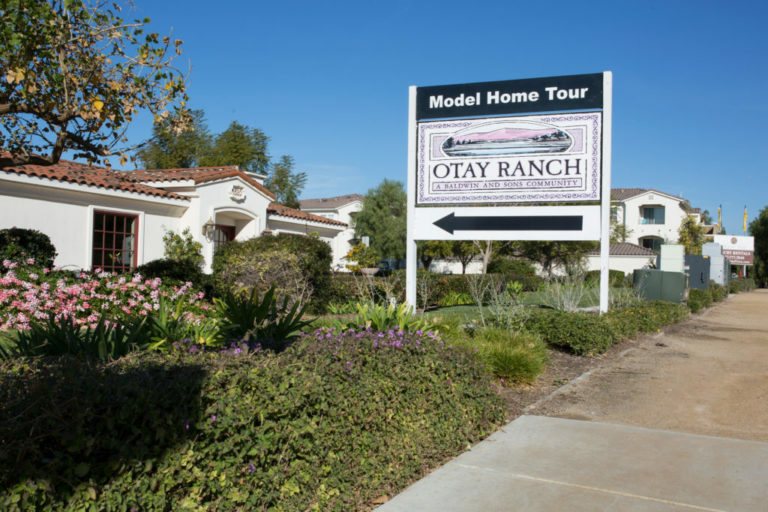 The board originally approved an Otay Ranch subregional plan in 1993; at the time, only one entity owned Otay Ranch land, which is near the city of Chula Vista. Amended plan versions followed in 2002 and 2007. The update, known as Phase 2, covers habitat protection, allowed uses in the preserve and special development. It also mandates long-term funding sources for protected space. The plan could preserve up to 13,000 acres, county officials said, adding that so far, 5,850 acres have remained open space.